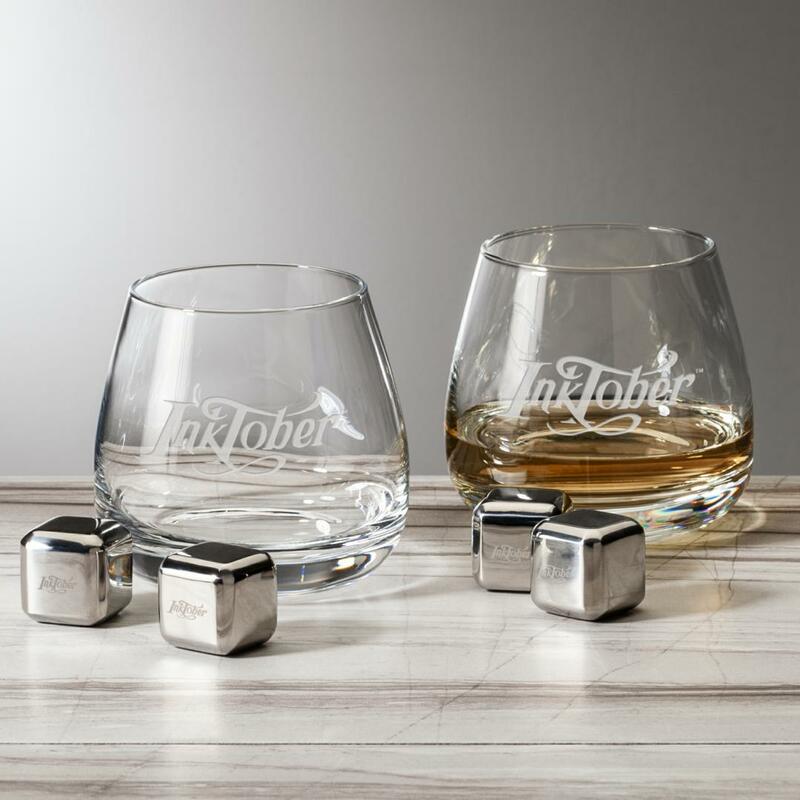 Classic on-the-rocks glasses are paired with a set of 4 stainless steel cubes to keep your drink chilled in a classy way. 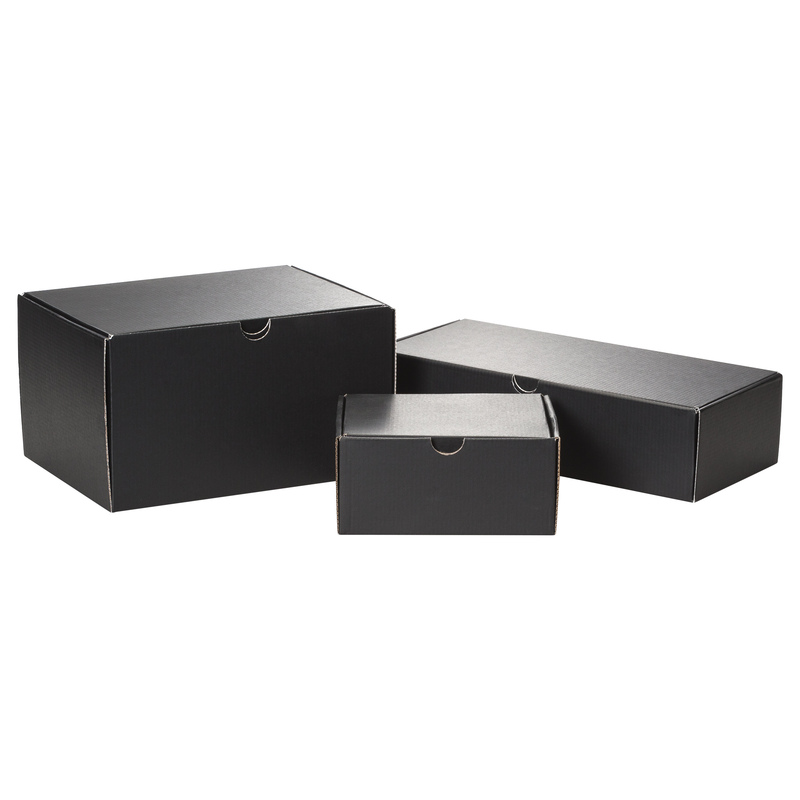 Packaged in a beautiful satin lined presentation box, this beautiful giftset is sure to impress. Imprint Areas: (glasses) 1.5" x 1"